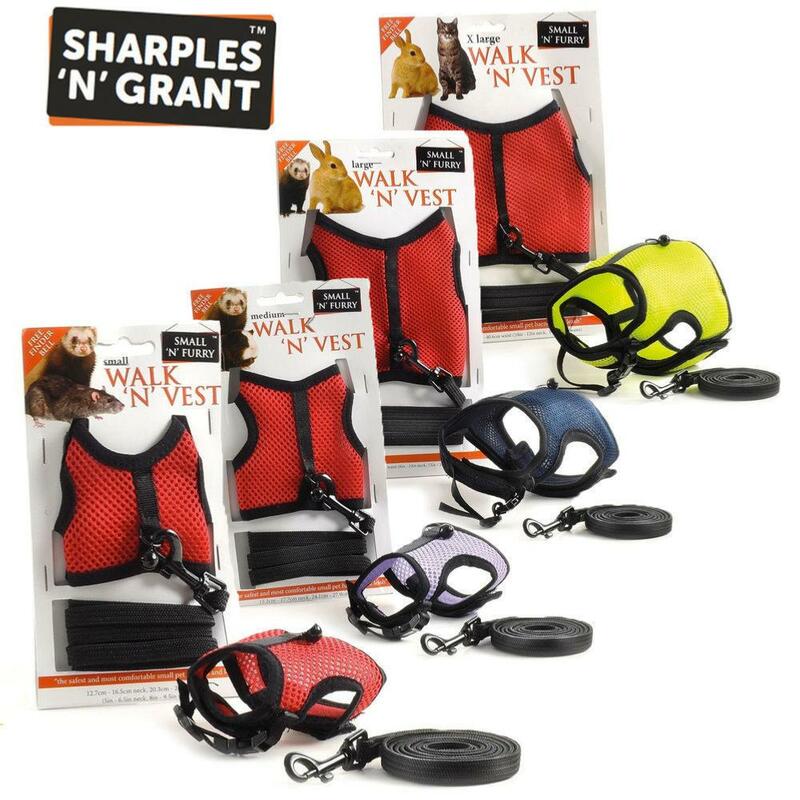 Ensure your small pet's safety when out and about with the Small 'n' Furry Walk 'n' Vest, a comfort harness and safety leash combination with a free finder bell. A velcro fit allows for easy fitting and removal of the harness, while the adjustable fit ensures a snug fit to prevent escapes. 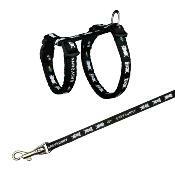 The quality nylon material, quick snaps and metal clasp provide strength and durability. 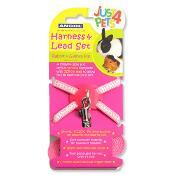 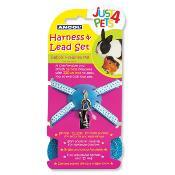 This Extra Large harness will fit pets with a neck size of 25.4cm - 30.4cm and a waist size of 35.5cm - 40.6cm.